Most Durham students live out for a at least a portion of their studies, and we know that they face common challenge and issues. By supporting a tenants union for students to come together collectively and voice their concerns and experiences, we can understand the issues better and students can collectively work to generate change. 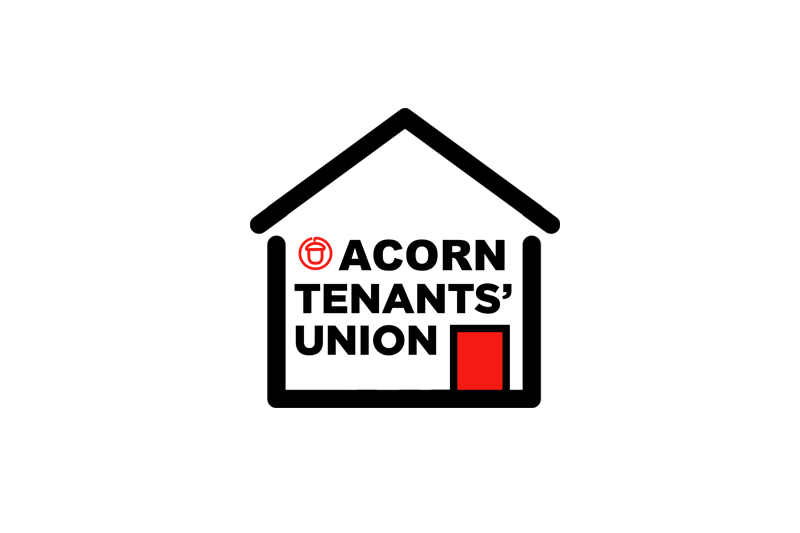 If you think all students should be able to live in a good home, please help out by adding your voice and your time to our tenants union community – you can find out more here. You can also sign our petition demanding that the government require all homes to be fit for human habitation, forcing landlords to immediately act to meet the decent homes standard.